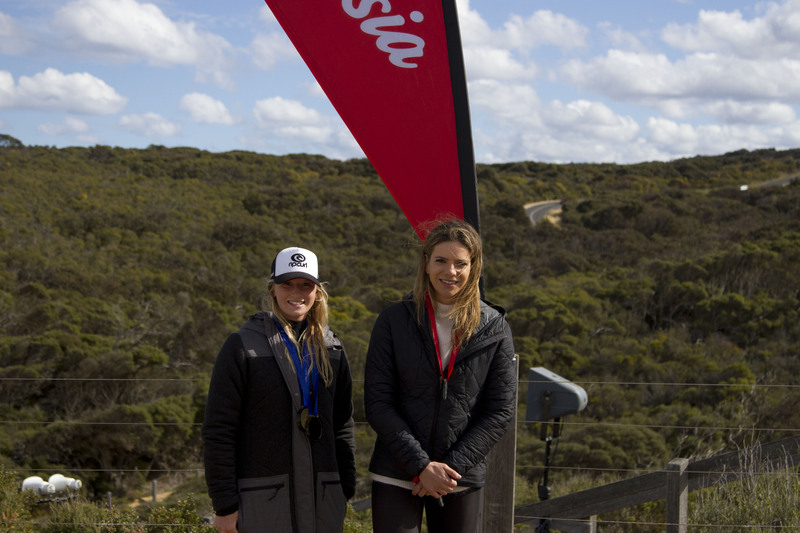 Bells Beach, VIC/AUS (Saturday 8th, September, 2018): Former Rip Curl Pro trials winner Tim Stevenson (Jan Juc) and reigning Open Women’s champion Bella Wilson (Jan Juc) have put forward their most supreme efforts to claim the Open Mens and Women’s Victorian Open Crown today in clean 2-3ft surf at the world famous Bells Beach. Going into the remaining event of the year on the men’s side of the draw local Surfcoast friends Todd Rosewall, Tim Stevenson and Cahill Bell-Warren were all in the running for the state title with each surfer holding either a win or a second place in their ranking. With all the men making the final along with young gun Tully Wylie, it was set up to be a mouth-watering clash with the winner of the final taking home the coveted Open Men’s state title. Showing a great deal of power and flow from the outset, Stevenson started strong score with an 8 point ride in the final. He then banked this up with a 4.67 to make up a 12.67 heat total out of a possible 20. Coming in second was Cahill Bell-Warren (9.90 total), third was state title runner up Todd Rosewall (9.27 total) and rounding it out was Tully Wylie with an 8.34 total. 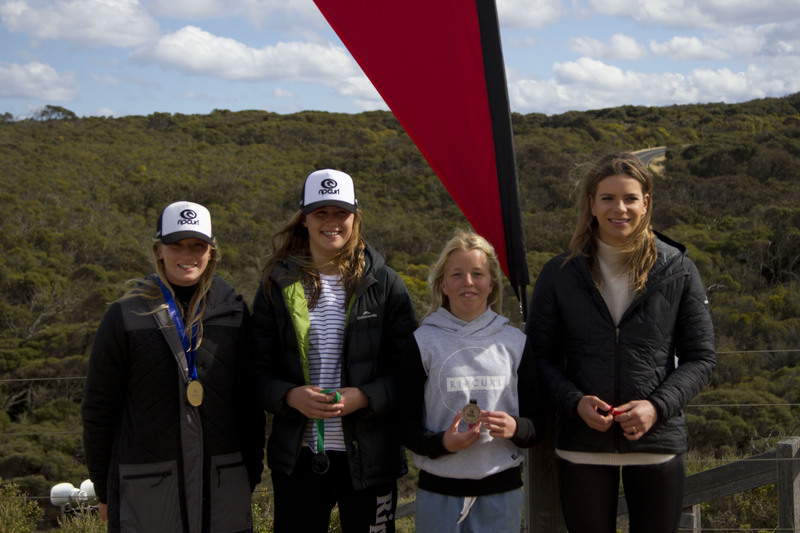 “I’m stoked to get a win here at Bells Beach and clench the state title” Stevenson said. On the women’s side of the draw, 2017 Open Women’s state champion Bella Wilson was far too good for her fellow competitors smashing out a strong heat total of 15.83 which included an excellent 9 point ride. Wilson seemed to thrive in the small Rincon conditions as she slashed her way to back to back Open Women’s state titles. 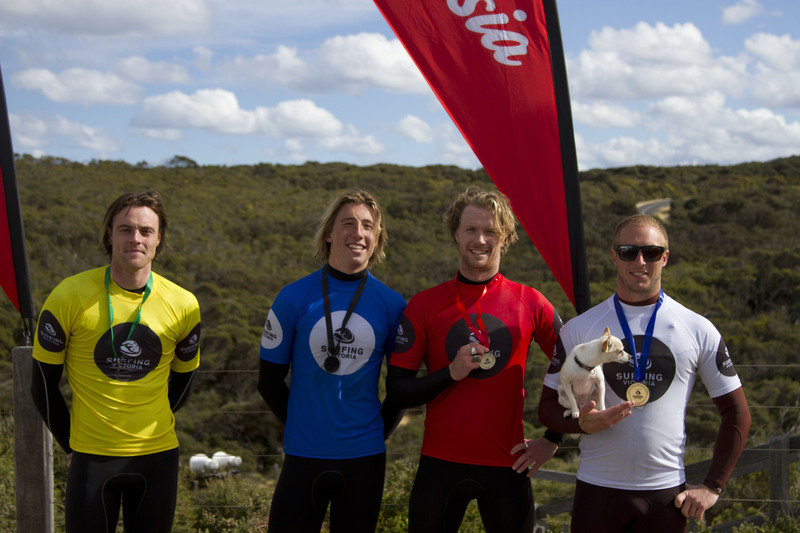 “I’m so happy to get the win here at Bells Beach in the last round of the Victorian Open Series”. Wilson said. “Once again it’s great to be here at home and have so much support from my family and the local surf community down here”. Coming in second was former Ripcurl Pro wildcard Zoe Clarke (10.50 total), with Jazz Wylie (8.93 total) and Ellie Harrison (8.17 total) coming in third and fourth respectively. 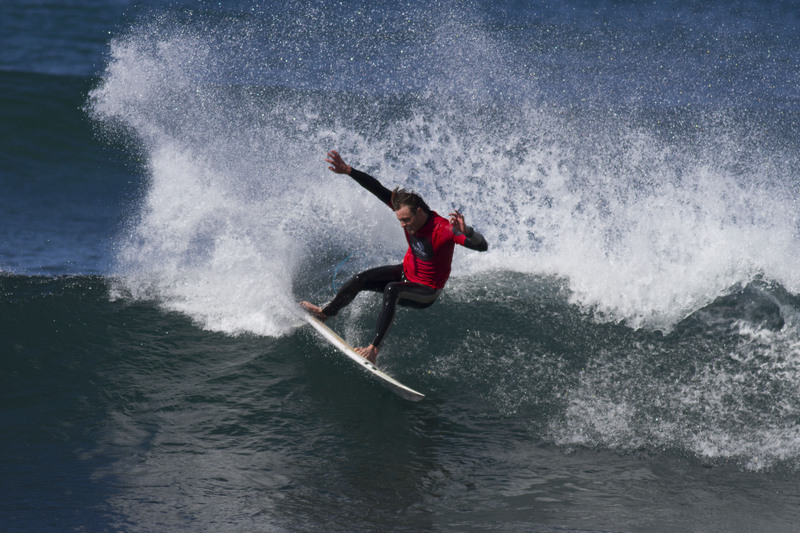 Open surfers will now turn their attention to the start of the new 2018-2019 Open Series which starts at Bells Beach on the 14th of October. 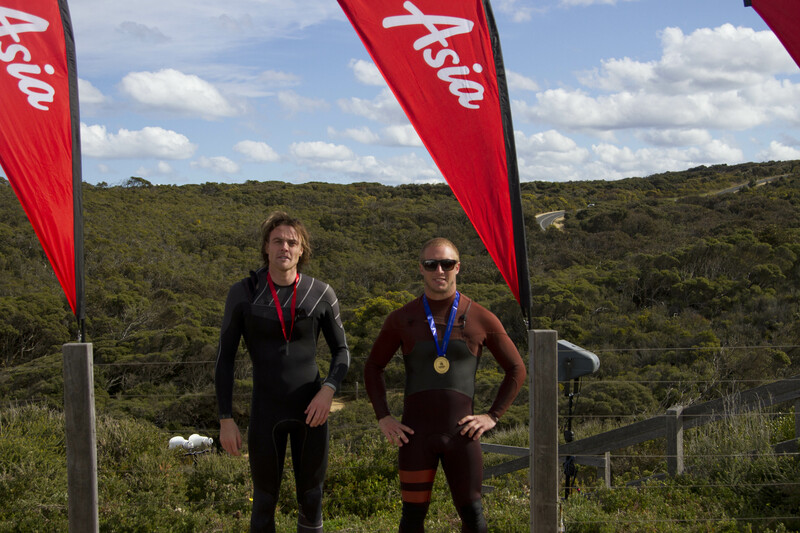 The Victorian Open Series and Teams Titles are supported by Air Asia, Coastalwatch, RockTape, City to Surf Mobile Café, and Kings Cars.